For those who don’t know, Blake’s 7 was a British science fiction television series in the late 1970s/early 1980s. At the time I thought it was the greatest TV show anyone could have conceived. In a dystopian future, Earth is ruled by the oppressive Federation. People live in domed cities, controlled by drugs (if I recall). There was a small but growing resistance but its leader and figurehead, Roj Blake, was captured years before. This is all dimly remembered, but the series opened some time after Blake had been subjected to all sorts of brainwashing/mind control techniques to try to make him confess and announce to the world that the Federation were the good guys after all. He’s been released back into society to lead the life of a regular good citizen, but a new resistance finds him and reveal the truth. His memories return and the Federation has no choice but to recapture him and put him on trial. Along with several other Federation prisoners he is sentenced to a life in exile off-world, and is transported to a penal colony on a faraway planet run by Brian Blessed. Something goes wrong. 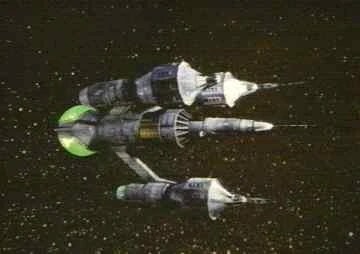 The relatively primitive Earth ship (in fact called the London) is damaged, finding itself in the middle of some kind of interstellar war between far more advanced civilizations. And one of the advanced ships is found drifting nearby. A few members of the Federation crew tries to board it but all succumb to a terrible fate so next some of the prisoners were sent over. Blake, now aware of how to prevent tricks being played on his mind is able to overcome the ship’s automatic defences and assume command. His craft was to become one of my all time favourites, the Liberator (pictured). The ship was far in advance of any other vessel, incredibly fast and with its own teleport system. It also came with a computer/mind called Zen (pictured with Blake) and when Zen spoke the lights on a vocal display screen flickered in time to the words – just like my very own Sol. As the series progressed the crew went on to steal an even more advanced computer called Orac that got carried around in a clear box and, to say the least, had something of a personality problem. When I write Kovac’s dialogue I try to imagine how Orac would speak in the particular situation concerned. For this third book, that really helped as Kovac (my Keyboard Or Voice-Activated Computer for the uninitiated, which comes with a quantum processor) has a bigger than previous role in Battle for Earth. Some of the early readers described him as their “new favourite character”. While it was being broadcast, Blake’s 7 was absolute must-watch TV and the first show where I really appreciated the quality of the writing and the story arc across a whole series. The final episode of series 2 (entitled Star One) was one of my favourite all-time moments when Blake discovers an alien invasion of the galaxy is imminent. He’s wounded trying to protect the Milky Way’s defences. Faced with a terrible choice, the remaining crew of Liberator (now commanded by Paul Darrow’s magnificent anti-hero Kerr Avon) make the terrible choice to join forces with the Federation to try to defend the Galaxy. Waiting for reinforcements to arrive, the aliens are breaking through and the final piece of dialogue of the series is Avon saying, “Fire”. The show ended after four series with all protagonists being killed off. It was the days before video recorders so I put an audio microphone in front of the TV and recorded the entire episode onto tape. For years I could recite it word for word when the occasion arose (and you’d be surprised how often that happened). Here was a scientist who was also a poet – a slightly cheesy poet maybe, but definitely a great communicator of “awesome” ideas. Cosmos was a TV series first transmitted in the UK at the start of the 1980s. 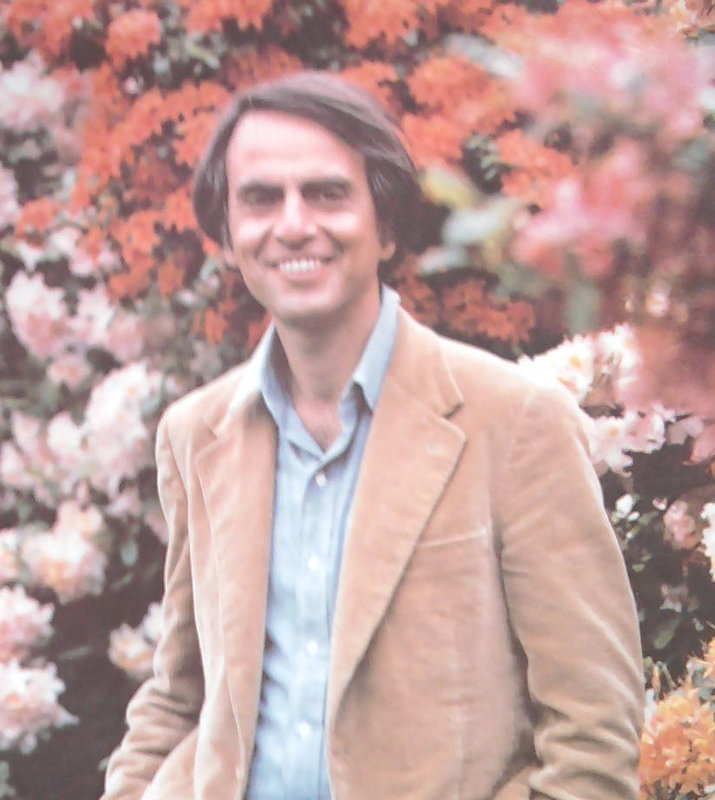 Sagan’s definition was “The Cosmos is all that is or was or ever will be” so it had quite a wide remit. 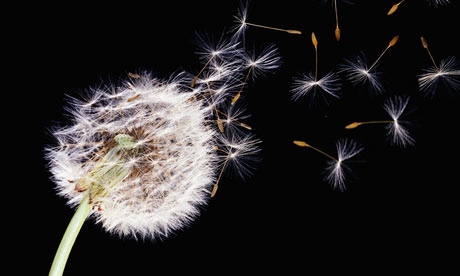 In the show, the American professor traversed the Cosmos in his “spaceship of the imagination”, a dandelion seed that he would blow on – the next moment he was inside, hair streaming in a non-existent breeze, hands waving over multi-coloured controls while he quoted from the Encyclopedia Gallactica. In this remarkable vessel Sagan traversed the universe, past and present. Readers of Johnny Mackintosh should recognize elements of this description and understand that Emperor Bram Khari bears a striking resemblance to the cosmologist from Cornell. I always felt meeting Sagan was a highlight of my time at Cambridge University. He came to give a talk on the new theory of nuclear winter, the idea of which had come out of studying volcanoes on Mars. 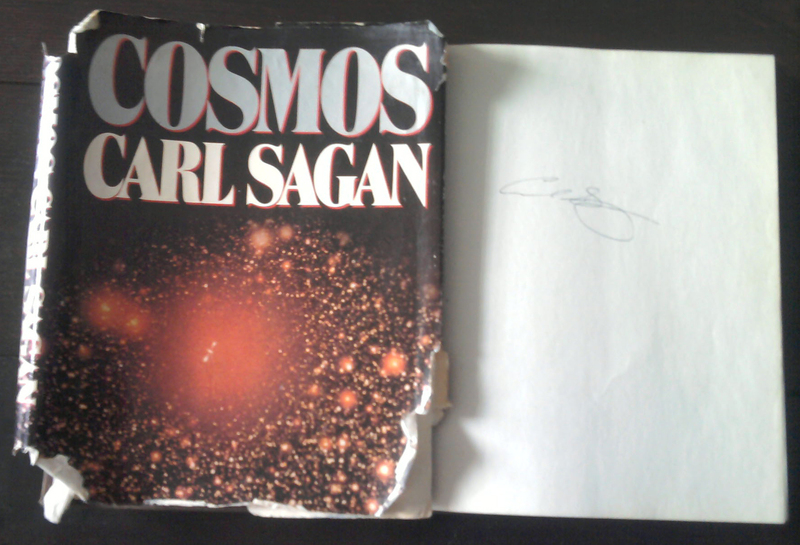 Afterwards I spoke to him and he signed by (battered) copy of Cosmos that I’d taken along. When Brian Cox first started doing his Wonders of the Solar System TV programme I was determined not to like it because I thought nothing could compete with Cosmos, but I quickly changed my mind when I saw how superbly put together Wonders was – not another dumbed down trite computer-graphics-laden programme but something of real substance, and I could see Sagan’s influence shining through. 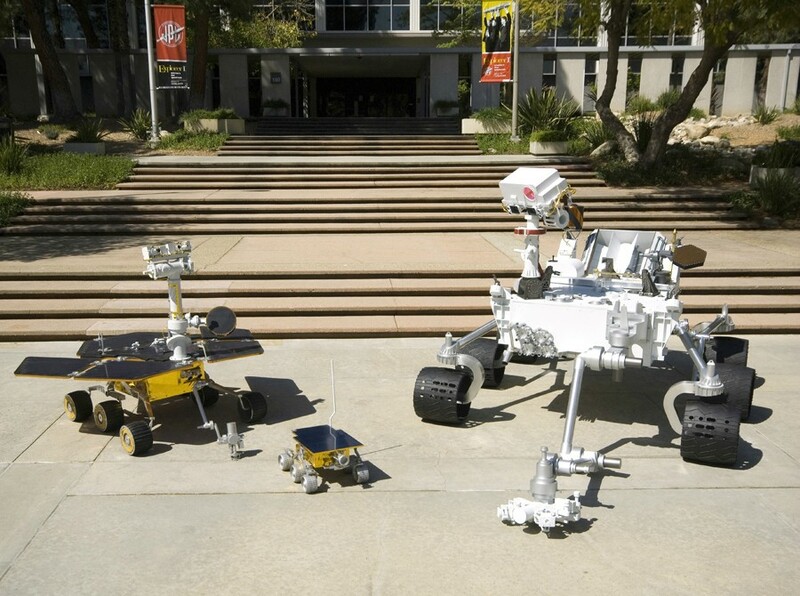 I first met Cox at the Royal Society and we talked about our shared love of Cosmos. Later, in the second series of Wonders, I found it funny to see that the Manchester and CERN professor had carried his battered copy of Cosmos on location and referred to the photograph of the Anasazi rock painting, possibly depicting the supernova of 1054, that he’d first seen on this wonderful TV series from the 1980s. Sagan didn’t only write and present nonfiction – though we should remember his fact was often far more extraordinary than most made-up traveller’s tales. If you ever saw the Jodie Foster movie Contact, it was based on a Sagan book of the same name. As is almost always the case, the book’s much better than the film, and a brilliant combination of science, faith, dreams and aliens to the extent I always thought it was the story I wished I could have written myself. But in many ways Johnny Mackintosh covers all these themes. A final note is that Sagan and then wife Linda Salzman Sagan actually designed the plaque that went on the side of Pioneer 10, one of the early robotic probes. In some ways it’s unfortunate that it contains a map, using pulsars, showing where the probe was sent from (ie where to go if you wanted to wipe humanity out). Nowadays I think we’d want to be more careful about advertising out presence, but there’s very little we can do as the cat’s already out of the bag. Ever since the invention of radio and then television we’ve been broadcasting into space at the speed of light, so there’s now a bubble a hundred light years in diameter around the Sun to tell ET where we are, and no way to turn it off. Once someone, somewhere on a planet orbiting a distant star, watches an episode of Cosmos and decides to pay us a visit, let’s just hope they’re friendly. First there was the big bang. By definition, nothing can match the initial outpouring of energy that we believe created the universe, but even today there are some pretty cataclysmic explosions. A supernova (the Star Blaze of the new book) happens when a large star reaches the end of its life. Stars fight a constant battle, the outward pressure from the nuclear reactions at their hearts counterbalancing the gravitational collapse due to all that matter being in one place. When the nuclear fuel runs out, there can be only one winner. In that moment, the light from a single star outshines the rest of the galaxy that contains it. When you realize our own Milky Way contains at least 100 billion suns, we begin to understand just how bright and powerful a supernova really is. The image here is an artist’s vision of a supernova, based on Chandra X-Ray Telescope observations. Subramanian Chandrasekhar, who did more than anyone to enhance our understanding of stars and black holes, was one of the greatest scientists of last century. 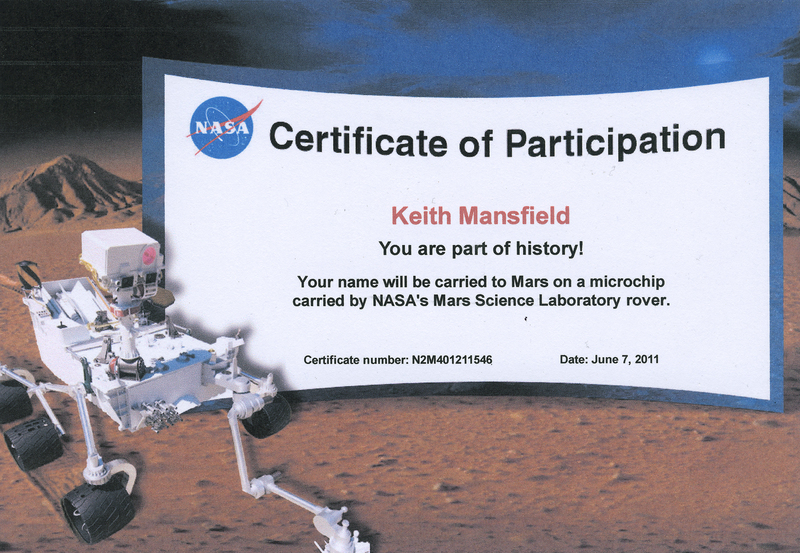 The telescope’s named after him, and I’m honoured that he called me his friend. At the start of Johnny Mackintosh: Star Blaze, I give the great man a name check. It’s because of Chandra that we know our own Sun won’t, at some future stage, become a supernova, as its mass is less than the Chandrasekhar Limit. It’s also because of him that we know we can treat some supernovae as “standard candles”, which help us measure the scale of the universe. And it’s because of these yardsticks that we’ve recently discovered that the rate of expansion of the universe is speeding up rather than slowing down, accelerated by something called dark energy, the same force that powers the Spirit of London’s engines. 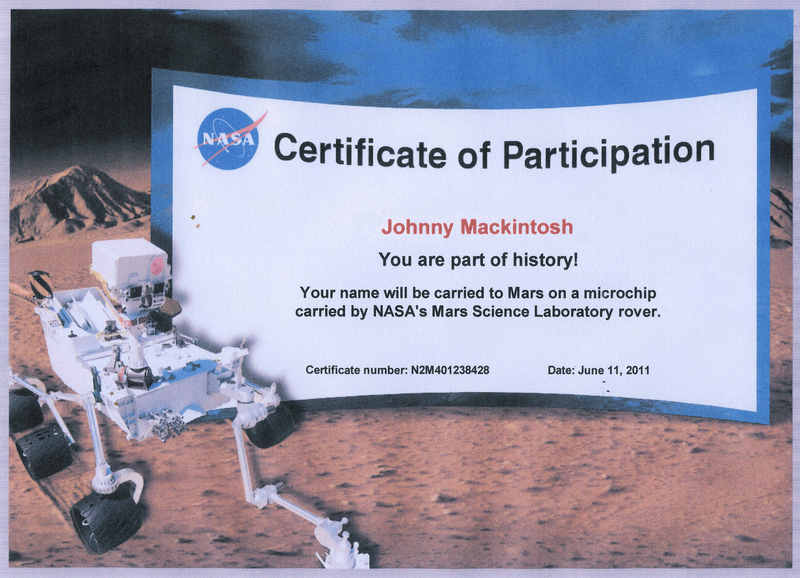 Today marks the end of the Twelve Days of Johnny Mackintosh, but only because tomorrow sees a new birth. 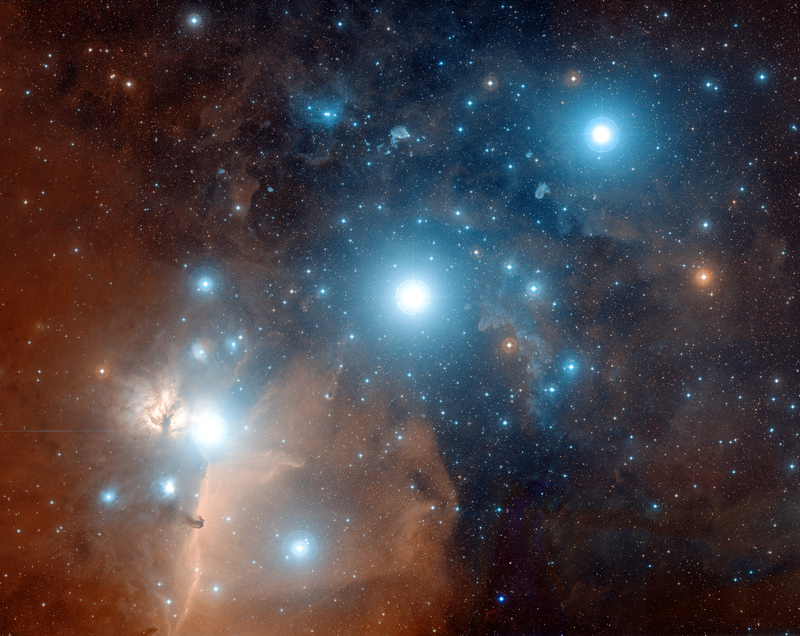 For me, the star of the winter night sky is the constellation Orion. The three stars of its belt, coupled with the hunter’s sword, make it one of the most recognizable objects in the heavens. Alnitak, the leftmost star, is actually a binary system made up of two blue suns, one a supergiant and the other a large companion star. Both of these are known as “type O” by astronomers, meaning they emit large amounts of radiation and so produce especially strong stellar winds. Perhaps if we took yesterday’s solar sail there, it would fly especially well. 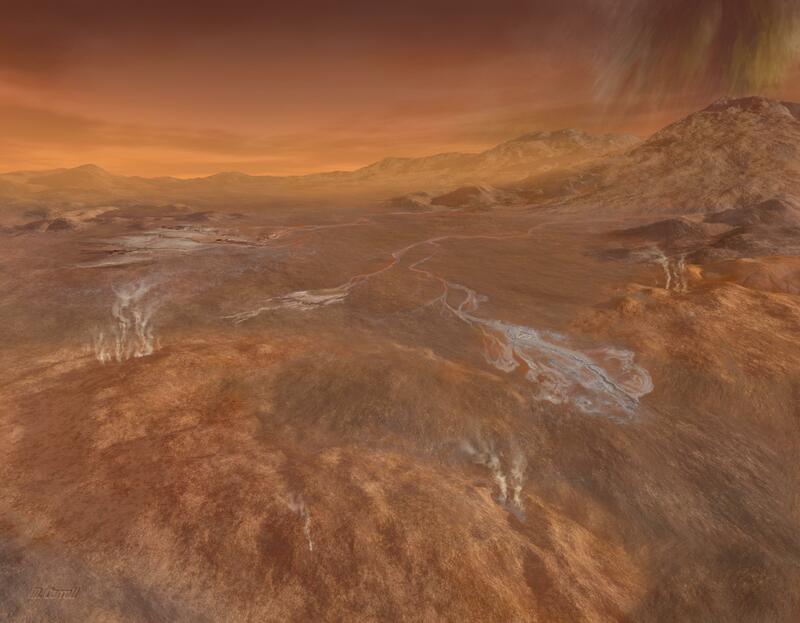 I like to imagine a sunset on a planet orbiting Alnitak, perhaps the beautiful blue blaze reflected in a calm ocean, a line leading all the way to the observers on the sea shore, with the many nearby nebulae appearing in the sky overhead. Tomorrow we’re back to Earth with a vengeance – it’s off to New York! 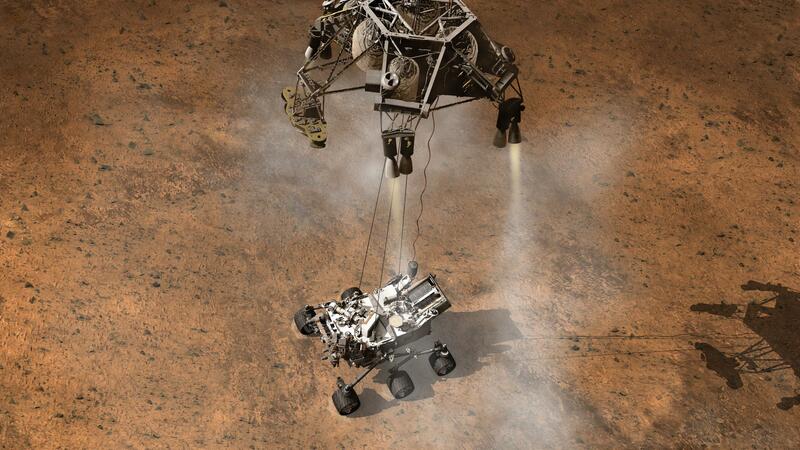 One of the biggest difficulties in spaceship propulsion is having to carry your fuel on board. The more mass your ship has, the more energy it needs to accelerate to faster and faster speeds. 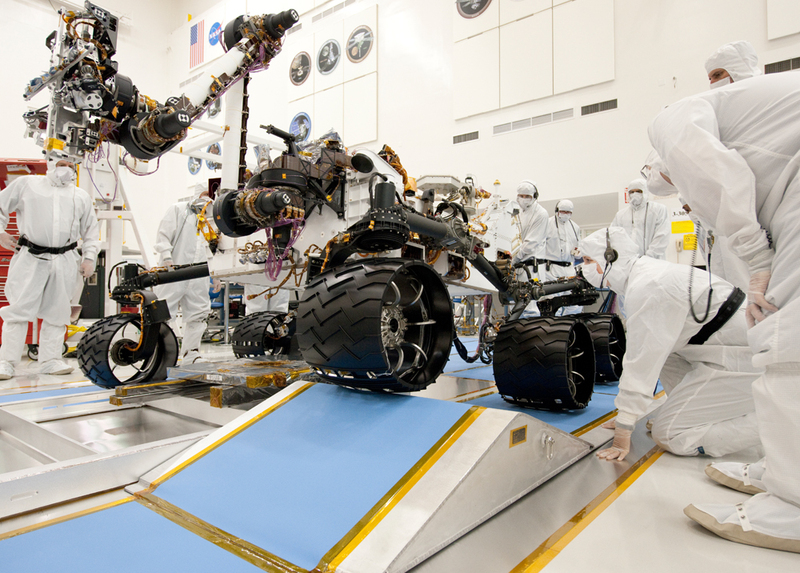 Scientists have come up with an ingenious solution – not carrying any fuel. Instead, a solar sailing ship has been proposed to surf the currents between the stars. When the Sun shines, it gives off a steady stream of subatomic particles called the stellar wind. Individually these are insignificant, but add up all their effects and they can become quite sizable. When solar sails were first mooted, it was thought that this “radiation” pressure might be enough to fly a ship on its own. Nowadays, scientists calculate that we have to give a solar sailing ship a helping hand by firing lasers into the sail to push it along. The Planetary Society have been at the forefront of solar sail research and launched Cosmos 1 back in 2005 to demonstrate the theory. Sadly, a rocket failure meant the first ever space-bound sailing ship never reached orbit. Undeterred, Lightsail is a new initiative from the same organization – they plan to launch the first prototype before the end of 2010 (and you can even send your name or a message into space with it). Lightsail 1 will be restricted to flights in Earth orbit, but ships 2 and 3 will be more ambitious. 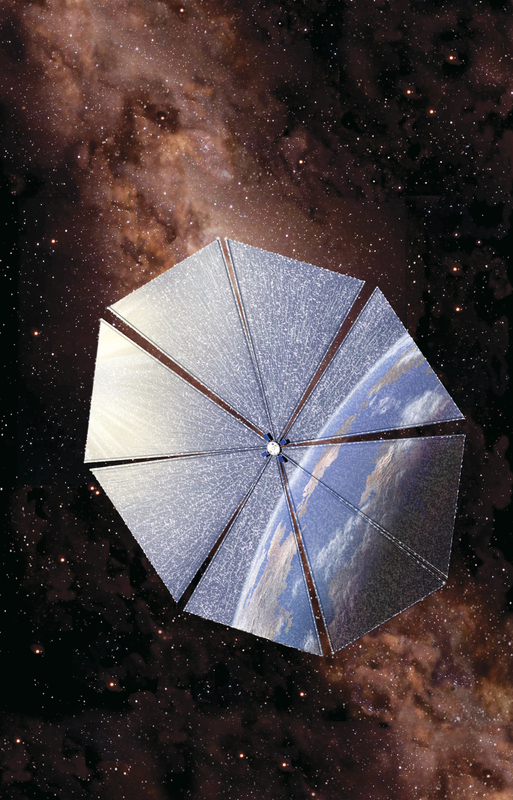 I first came across the concept of solar sails in Larry Niven and Jerry Pournelle’s 1974 novel The Mote in God’s Eye. Nowadays, I remember little else about the book, but think it was trying to use the same “science in fiction” approach that I’ve attempted with Johnny Mackintosh. 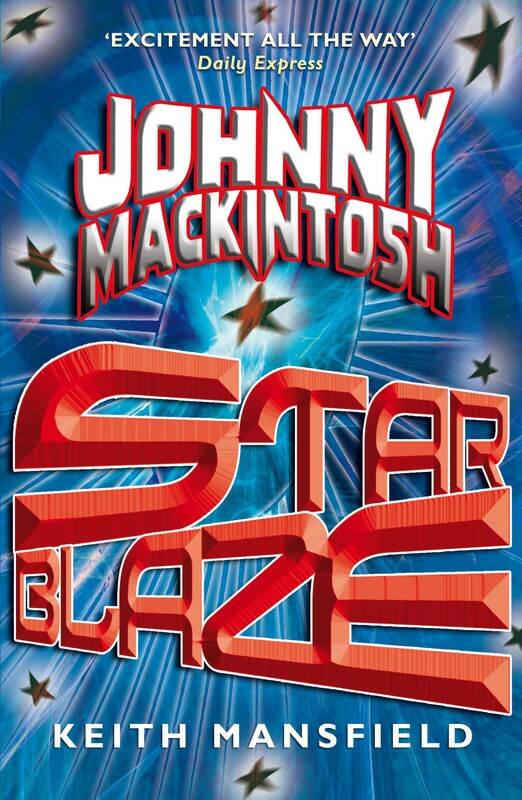 After you’ve all read Star Blaze and while you’re twiddling your thumbs waiting for me to finish the third instalment, you may want to take a look at it. Jerry Pournelle also wrote A Step Further Out, which was a manifesto for investing in space travel. Tomorrow we’re taking one of those steps, travelling to a star in the constellation of Orion the Hunter.